Last week’s (Sat., April 13, 2019) UFC 236 from the State Farm Arena in Atlanta, Georgia, was a rousing, entertaining MMA spectacle that featured two classic interim title bouts at the top of the card. So not surprisingly, the fighters participating in said wars have received some rather lengthy terms from the UFC 236 medical suspensions as a result. 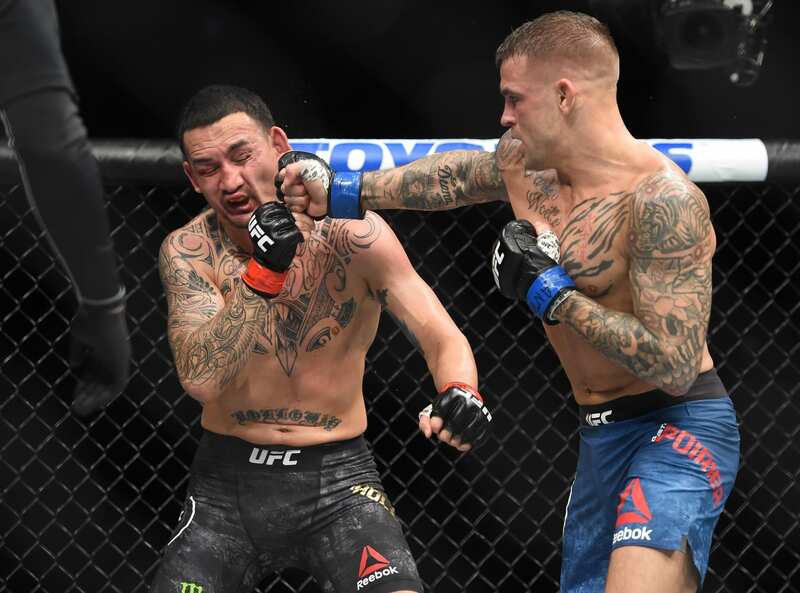 First was Max Holloway, who absorbed an insane amount of huge punches in his five-round war with new interim lightweight boss Dustin Poirier in the main event. Kelvin Gastelum received a similar term for his similarly brutal war with new interim middleweight champ Israel Adesanya in the co-main event. 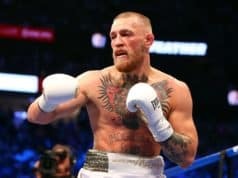 The Georgia Athletic and Entertainment Commission revealed the UFC 236 medical suspensions to MMA Fighting. Both Holloway and Gastelum will have to acquire medical clearance by undergoing CT testing due to the brutal amount of damage each sustained at UFC 236. Their suspensions are indefinite until they are cleared by such testing. Three other fighters received potential max suspensions. Welterweight Dwight Grant could be out 180 days due to a biceps injury. Jalin Turner could miss the same amount due to his right knee. Finally, former title contender Wilson Reis could also be out six months due to an injured foot. Below are the full UFC 236 medical suspensions from the Georgia Athletic and Entertainment Commission.